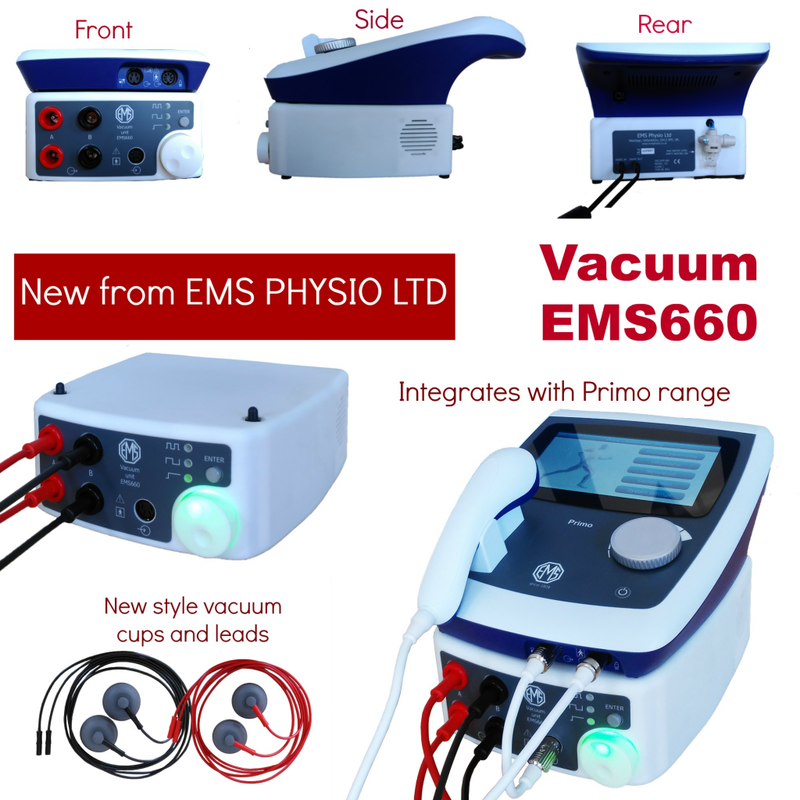 We are adding to our UK offering this month with a great price on our EMS460 Dual frequency Ultrasound unit. Own a quality, branded EMS Ultrasound unit, from a name you can trust. We always offer our units on a 30 sale or return basis and if you are not happy with the quality and wish to return the unit in as close to an unused condition as you can, then we will refund you. My mother always says “Buy cheap, buy twice” and sadly due to the range of lower budget type units available on the market we do hear quite often, tales of burned out units that have not stood up to the rigours of use in daily clinic life. Calibrated and time served, the EMS 460 is the professionals choice when buying quality that will last for years to come. 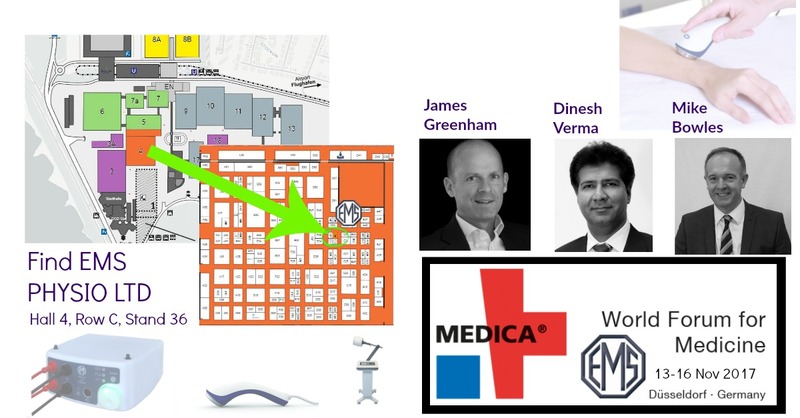 For those of you heading to Medica this year, book ahead if you’d like an appointment with James, Dinesh or Mike as slots are getting booked up fast.